일제시대인 1931년에 준공된 옛 경성제국대학의 본관으로, 1945년 이후 서울대학교 본관으로 사용되었다. 서울대학교가 1972년 관악캠퍼스로 이전한 뒤 문화예술진흥원 청사로 사용되고 있다. 경성제국대학은 3·1 독립운동이 일어난 후 이상재 선생을 대표로 한 조선민립대학 기성회가 결성되자, 이를 저지하기 위해 일제가 경성제국대학령을 공포하고 예과(豫科)를 모집하여 1926년 법문학부와 의학부를 개설함으로써 시작되었다. 본관은 벽돌로 쌓은 3층 건물로써 우리나라 건축계의 선구자인 박길룡씨가 설계했고, 공사는 일본인 회사 미야까와구미가 맡았다. 평면은 장방형이며 지붕의 모습은 세련되고 우아하다. 건물의 일부 출입구 등이 고전풍의 아치를 지니고 있지만, 대체로 과거 건물의 양식을 모방하지 않으려는 근대적 성격의 건물로, 종로구에 있던 서울대학교 건물 가운데 유일하게 남은 건물이다. 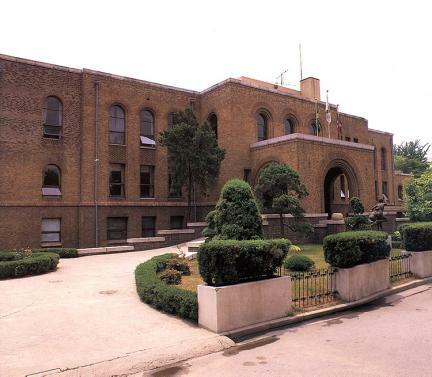 This is the main building of the old Gyeongseong Imperial University built in 1931 during the Japanese Occupation, and it was used as the main building of Seoul National University from 1945. 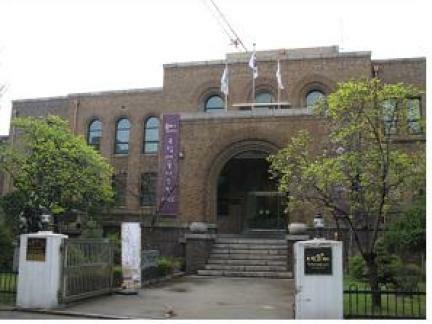 Since 1972 when Seoul National University moved to its new campus at the foot of Gwanaksan Mountain this building has been used as an office by the Culture and Art Foundation. Upon the formation of the founding association for the Joseon Private University headed by the famous national educator, Yi Sang-jae, after the March 1st Independence Movement exploded, the Japanese issued a decree establishing Gyeongseong Imperial University to block the movement. Following the selection of students for the preparatory course the university started operation in 1926 by opening the Medical and the Law and Literature Departments. 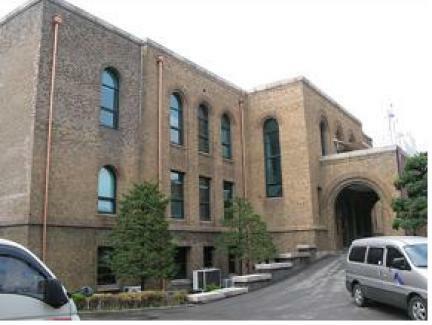 It is a 3-story brick building, designed by Mr. Park Gil-ryong, a pioneer in the architectural engineering field in our country, and constructed by a Japanese company named Miyakawagumi. It has a square plane with a polished and elegant roof style. 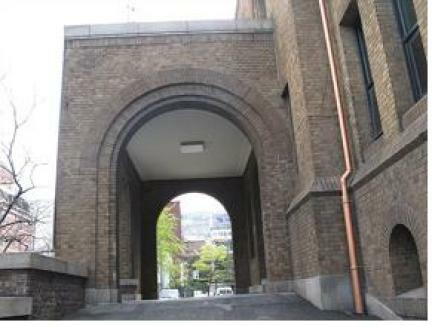 It has classical arches at the partial entrances, but it is a building with a modern character which refuses to imitate the styles of earlier buildings. 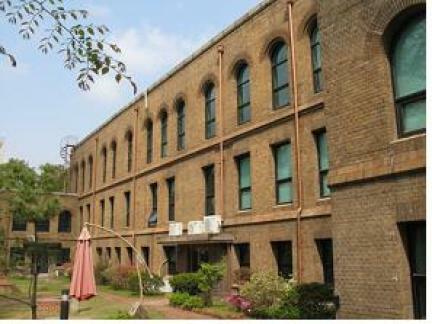 It is significant that this building is the only one remaining from the Seoul National University buildings located in Jongno-gu.